Back to the book – it has the heft of a text book and sometimes feels like reading one, but in a good way! I learned a ton from reading the book (the best way to perfectly boil and egg (it works – check out the results on my Summer Salad Sandwich! ), the best way to grill a steak, roast a chicken, and on and on!) yet you don’t need a science background to understand the book or apply it to cooking. Lopez uses humorous analogies to make even the science-heavy bits easy to understand. I haven’t tried any of the actual recipes yet, but I’ve put many of the tips into practice. Hubs had altered his steak-grilling methods. I’m hard boiling eggs like a champ (no more gray yolks! ), and I have a new way to caramelize onions without standing at the stove half the day. 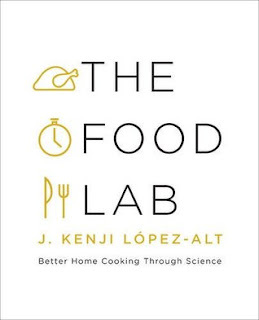 In The Food Lab, Lopez suggests that you can caramelize onions at a much higher temperature (therefore faster), if you add a bit of sugar (to promote caramelization), and add water (or stock or wine) at intervals so that the onions never dry out and fry. It’s revolutionary and it’s the method I used for making my Caramelized Onion Rolls. Now, if I were making a French Onion Soup, I’d probably slow down to really let those flavors develop, but onions that I’m stirring in to bread? Yep, the quickie method is perfect! 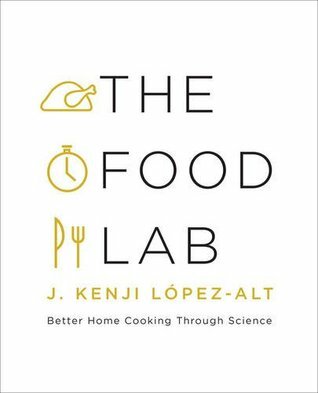 The Food Lab is officially one of my all-time favorite books and one of my favorite kitchen resources (the other is The Cookie Companion). I have a few recipes marked, so keep an eye out for those in the future! Melt the butter in a large skillet over medium heat. Add the onions and stir until coated. Cook until the onions are softened. Stir in the brown sugar and increase the temperature to medium-high. Stir constantly. As the onions begin to dry out (before they begin to fry) add 1-2 tablespoons of water. Continue cooking until the onions are a deep amber color, always continuing to stir and add water as necessary. Set aside to cool for 5 minutes. In the bowl of stand mixer, combine the water, yeast, sugar, bacon drippings, eggs, salt, 2 cups of flour, and the caramelized onions. Beat with the paddle attachment until mostly smooth, about 2 minutes. Cut the dough into 2 ½ - 3 ounce pieces. Toss each piece against the counter once or twice to remove any remaining air bubbles. Bring the edges of the dough down to the bottom and pinch tightly. 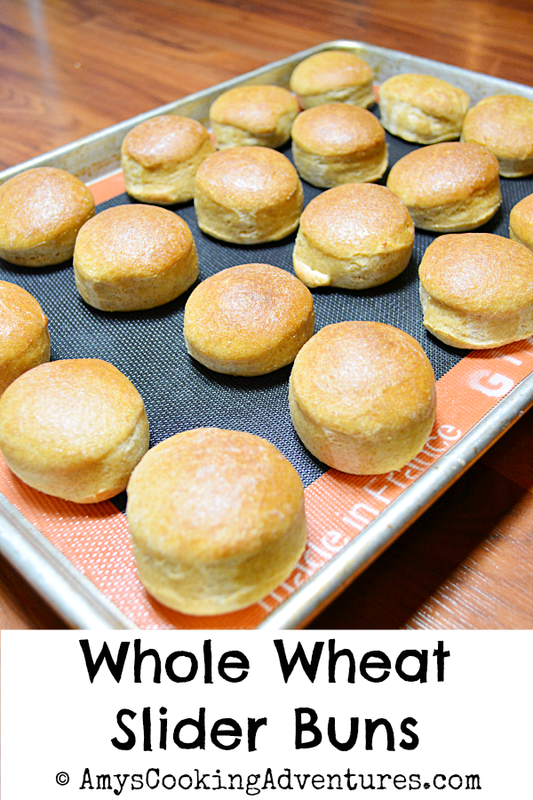 Place the rolls, seam side down, 2-3 inches apart onto baking sheets. Gently press down on each roll to flatten slightly. Cover the trays with a damp towel and allow to rise until they feel soft and light; 20-30 minutes. Place the rolls into the preheated oven and bake for 15 minutes or until golden brown. Move to wire racks and cool completely. Want more? Try these delicious recipes! 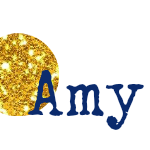 I'm linking this post up to Foodies Read, hosted by Heather at Based on a True Story. 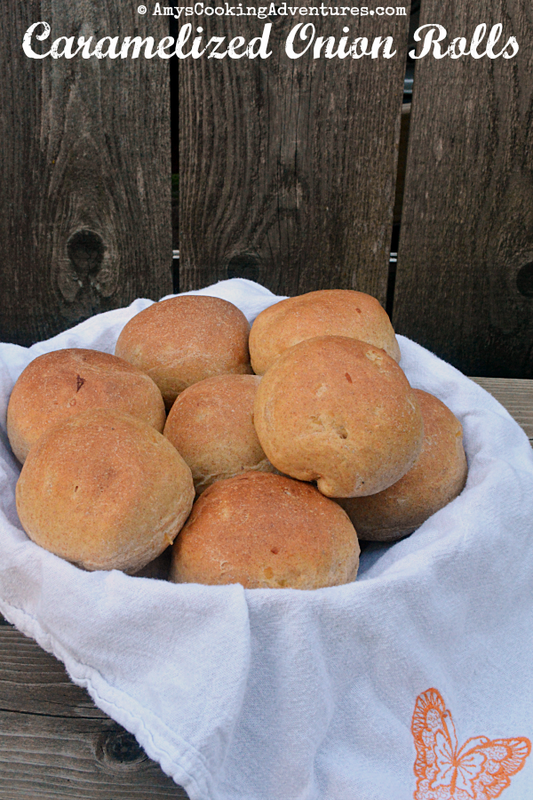 I agree that homemade rolls are best. I've got to check out this book! Great, all I need is one more cookbook! I'm going to try adding a bit of sugar to the onions. I love carmelized onions but sometimes just don't want to take the time. oh sweet heavens these rolls are everything. I love onions! pinning! The Food Lab is great! Do you follow Serious Eats, the associated website? I'm always bookmarking their recipes and articles. Okay. Yum!!! And I definitely want to get that book. Thanks for the recommendation.